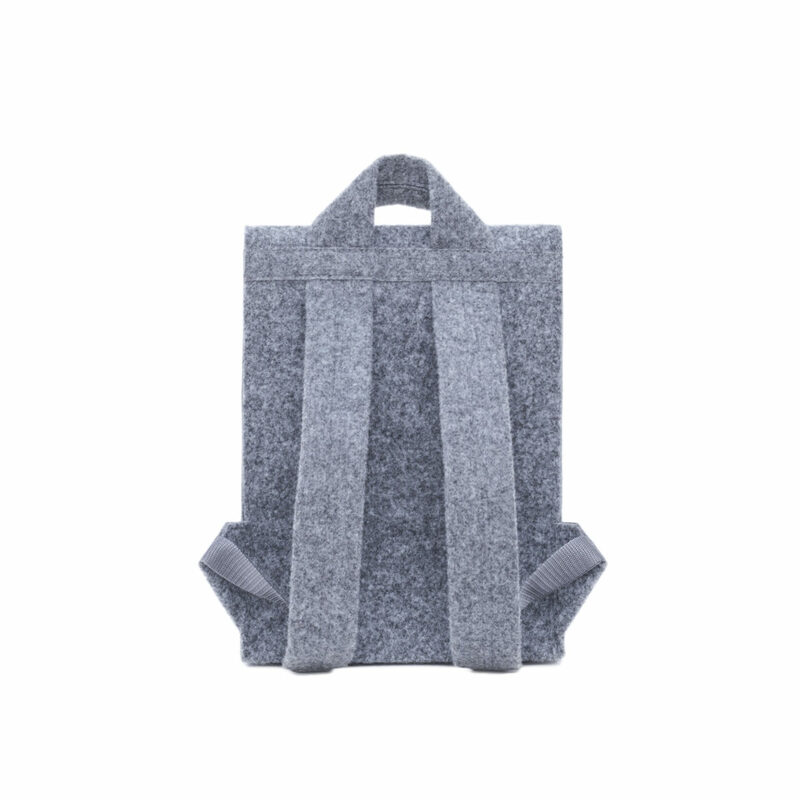 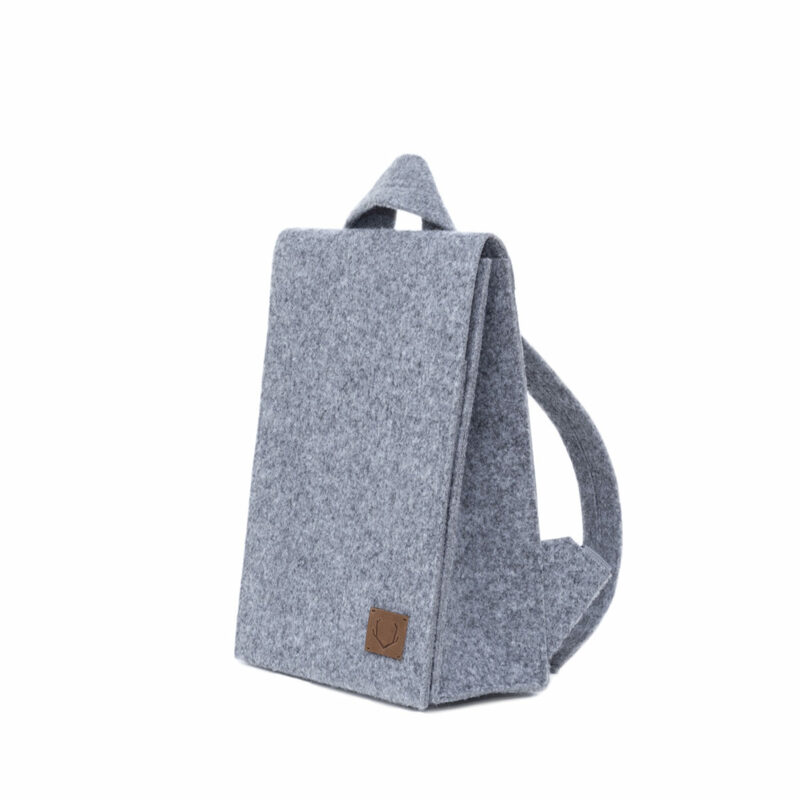 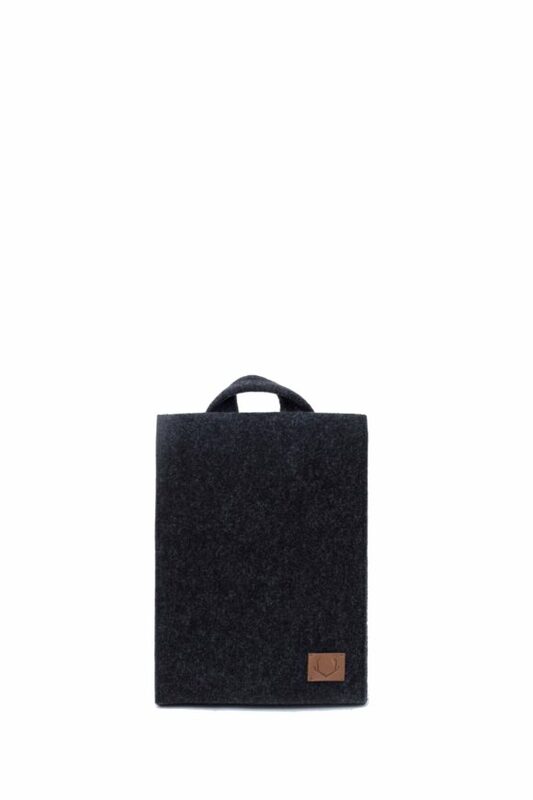 mini edition for a – lund – backpack. 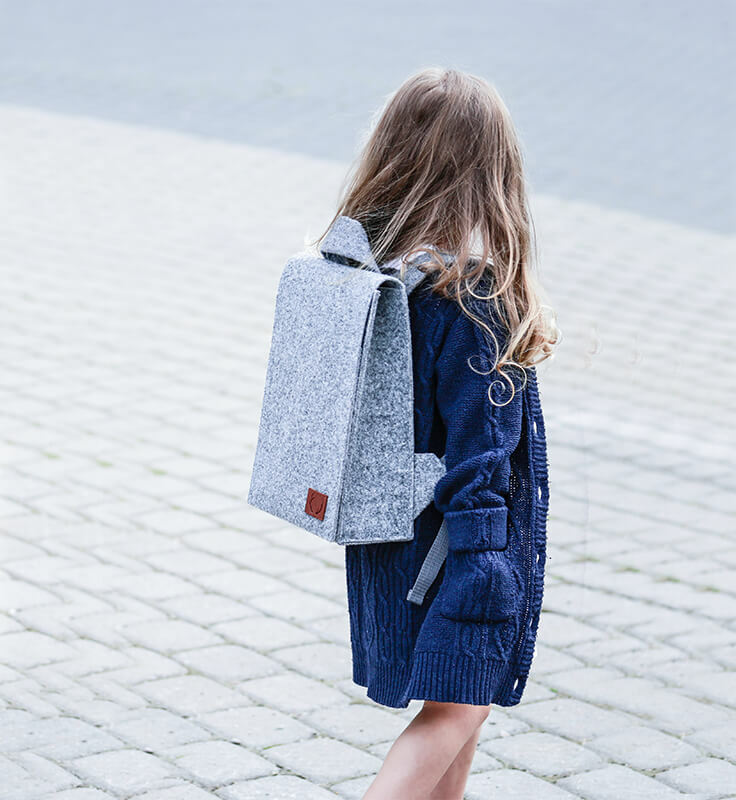 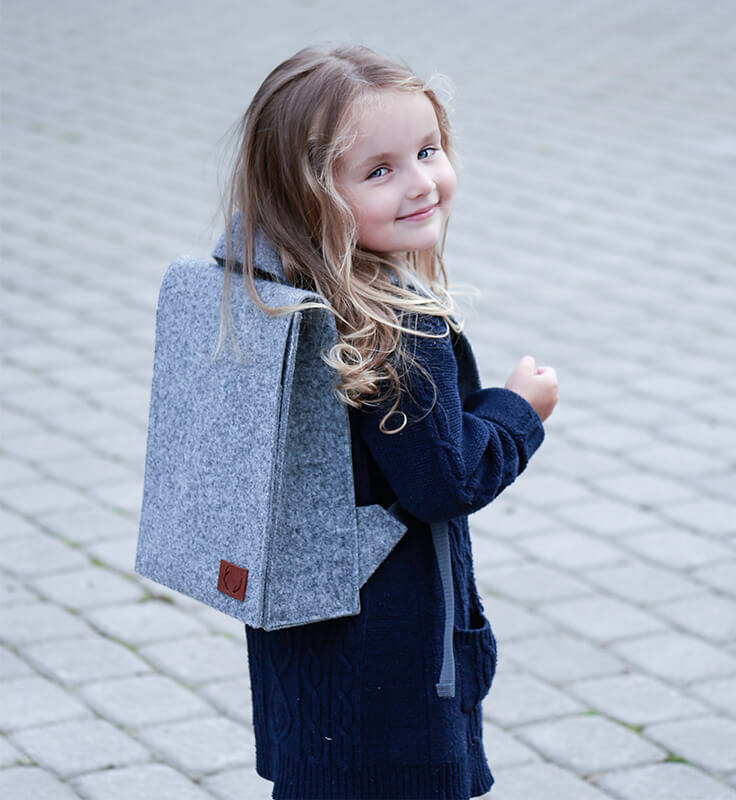 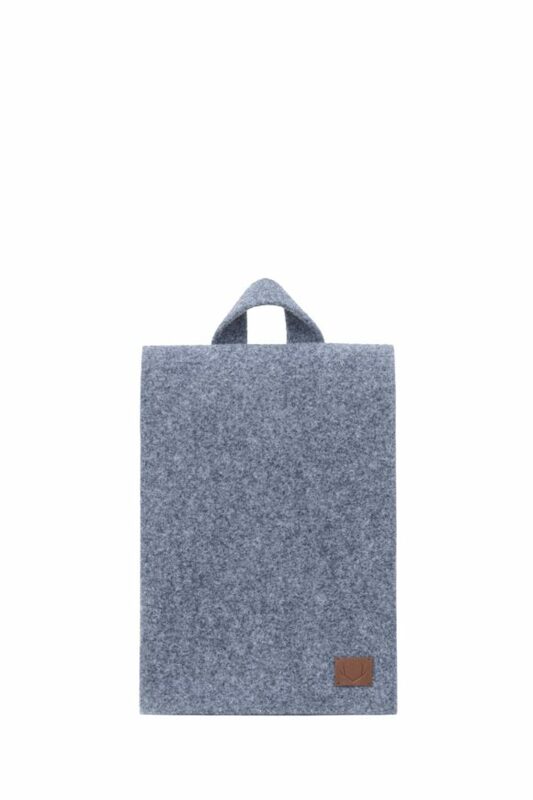 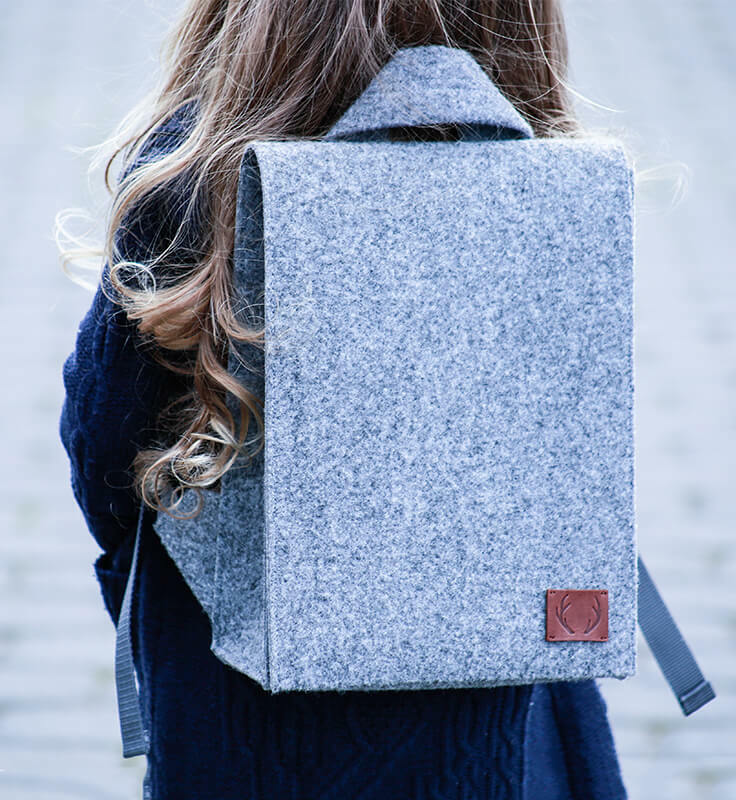 a practical, yet stylish unisex backpack is light, keeps well its shape and is spacious enough to fit all that’s necessary for kinder-garden or preschool. 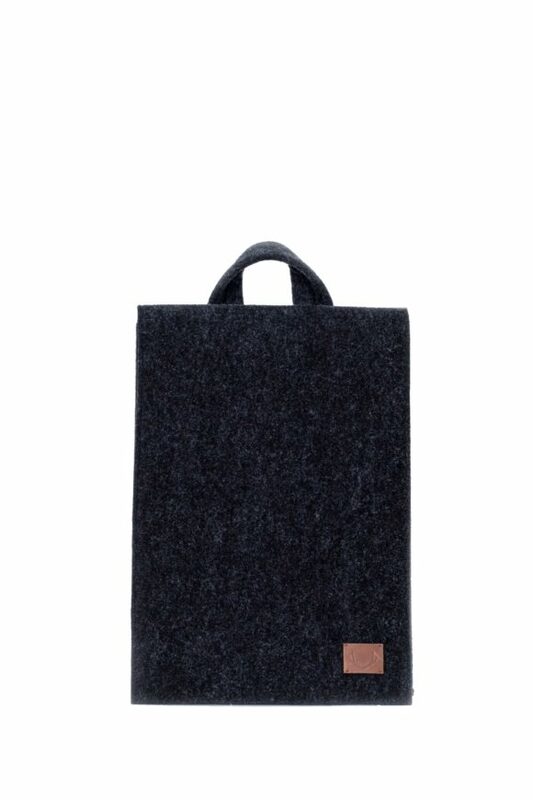 its minimal design remains versatile to work with any outfit. 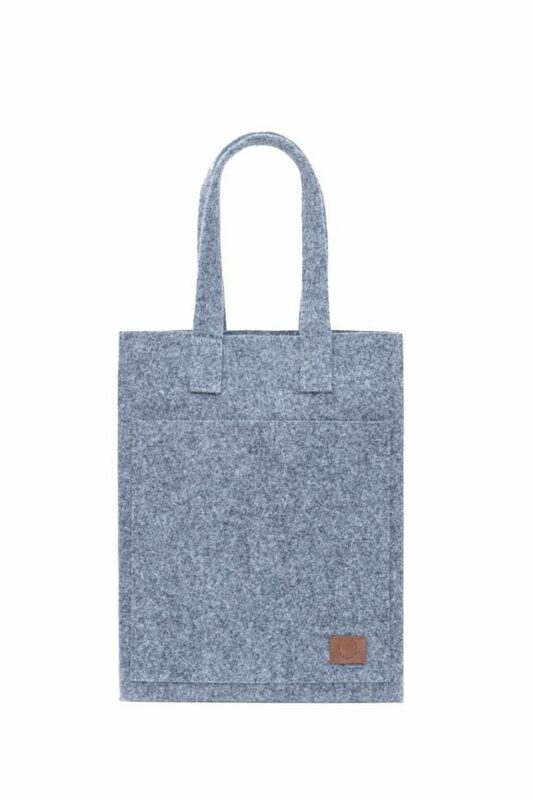 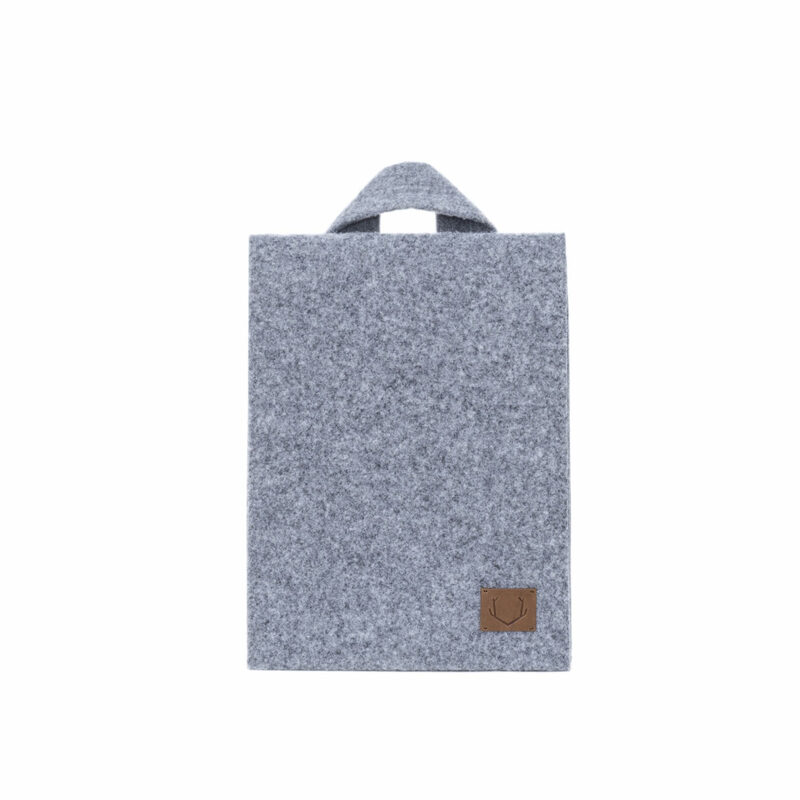 the bag has a woven inner pocket and adjustable webbing straps.